Equipping Leader Ministries (ELM) will offer a series of steps to evaluate the church’s present ministry status. The assessment will focus on congregation’s present practice of disciple-making and equipping as well as its readiness for change. Outcome: An over-arching perspective of the church’s present commitment and focus on disciple-making and equipping. It will include recommendations and cautions. 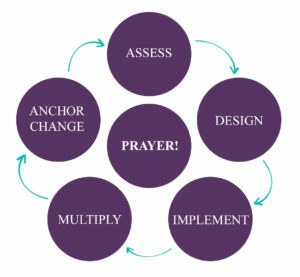 This will aid the church as they move from evaluation to the next stage – designing a plan for greater effectiveness. ELM will partner with key leaders to identify a plan to align the church’s orientation towards becoming an equipping hub. Outcome: A written plan with agreed-upon targets and support systems (encouragement, training and accountability) built in. This will include ongoing ELM involvement. ELM will provide and resource implementation providing real-time coaching, training modules, and hands-on equipping (both as model and to provide staff bandwidth). On-site ministry presence as needs arise (including inevitable points of conflict management). 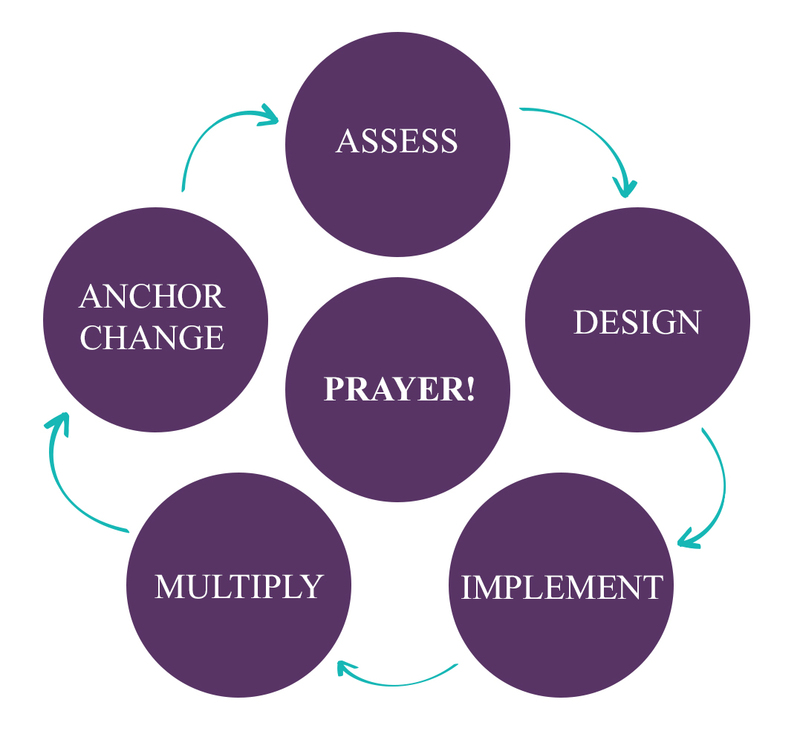 ELM will launch processes to aid churches to identify, train and release emerging leaders. Outcomes: A church infrastructure that will maintain a focus on disciple-making, equipping and releasing emerging leaders. It should be noted that every phase will focus on using equipping as the method of accomplishing the initiatives in each one, as well as concentrating “equipping” as the message.